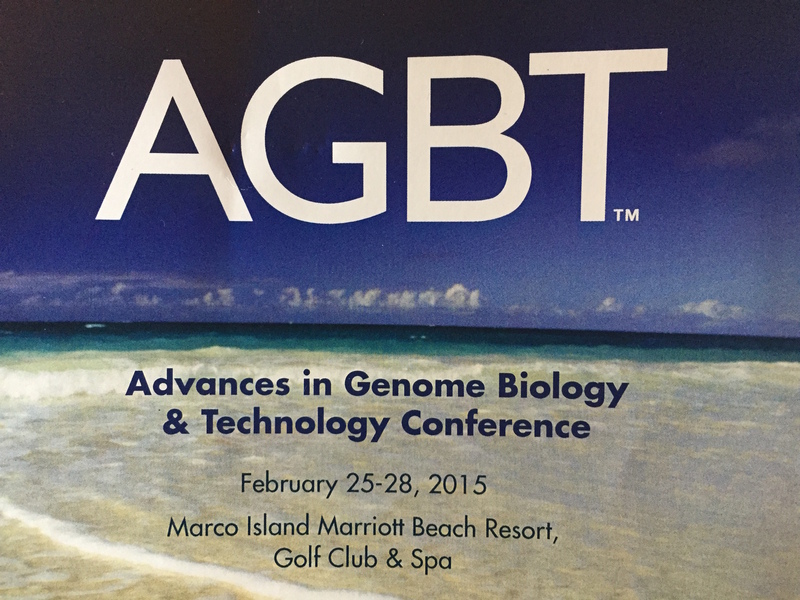 This entry was posted in Uncategorized and tagged Advances in Genome Biology and Technology 2015. Bookmark the permalink. Is anybody discussing KAT6a and the recent articles in the AHGJ.